is the book for every parent who ever stuck a candle in a peanut butter sandwich and called it birthday cake. Or ever tried to crowd source her child’s braces. Or ever told her child to shut up and be quiet so she could finish reading a parenting magazine. 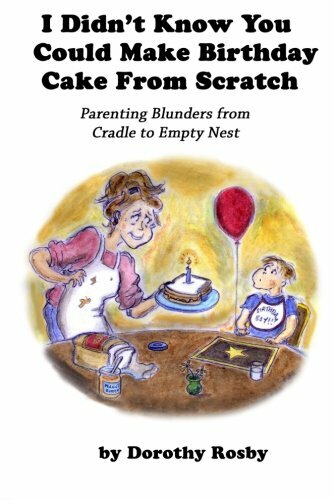 It’s the little book of big parenting blunders, from cradle to empty nest, that will make other moms and dads feel really good about themselves. 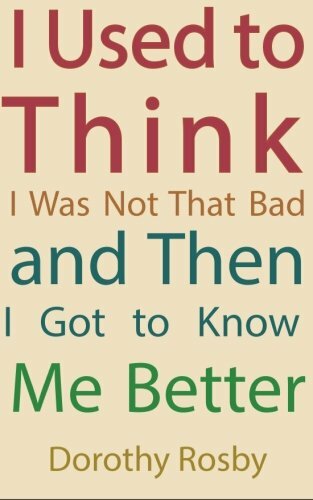 is the book for people who read self-improvement books and never get any better. (Also for the people who sincerely wish they would.) It’s a humorous look at topics like relationships, anxiety, communication, bad habits, and more. Both books available on Amazon or at Mitzi's Books, 510 Main Street and Shaviq West St. Joe both in Rapid City. Also available for order through other bookstores.